Are you a newly-setup startup trying to promote your business through social media? Today, with more than 1.41 billion active users on Facebook, 288 million users on Twitter, 347 million on LinkedIn and 70 million on Pinterest, it is essential that you have accounts across all social media paltforms to get your startup the initial jump. Billions of people are connected through these sites. That’s the power it has! Ignoring such massive power of social media can be a grave mistake. These stats clearly emphasize the need for your startup to have a great social media presence. From big businesses to startups, every organization uses social media to increase their sales/leads. According to data revealed by Hubspot, 44% of B2B marketers have generated leads via LinkedIn, whereas 39% have generated leads through Facebook and just 30% through Twitter. Since funds are no constraints for big corporate firms, they easily set aside huge funds for business promotion on social media. However, for small business or startups, they lack in resources as well as manpower. 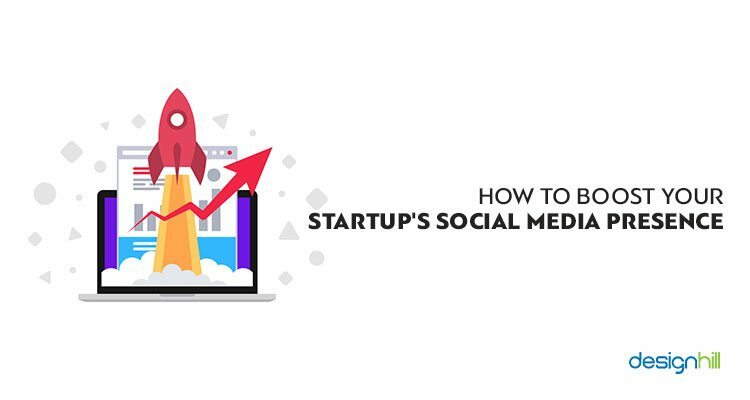 In this article, startups can learn about ways to ensure a meaningful presence on social media without having money or corporate connections. You don’t have to do it all at once but keep them in mind and implement them as you progress higher. Have An Outstanding Social Media Plan – Whether a corporate or a startup, having a social media plan is of utmost importance to stand out from the crowd. Having a clear social media strategy will help you take your social media campaigns to the next level. Firstly, chalk out your startup’s business motives so that you can think on how social media can help you achieve them. Try new business ideas and be different from others and show consistency in your brand across all mediums. For making your social media strategy a success, it is essential that you remain updated on the latest trends. Keep comparing your business pages with your competitors and see how they are boosting their online presence. You don’t have to follow their plan but you can always learn from them. According to Socialmediaexaminer.com, researching your competitors on social media not only provides an overview of your industry, but it also gives you insight into the current habits of the audiences you’re targeting. 2. Pick Right Social Media Channels – As a startups, you would obviously not have much funds to explore all social media channels in one go. When your startup grows eventually, then you can. So, for now, pick only selected (2-3) channels that you think are important and most popular with your target audience. Select them according to the relevance to your business. Remember, each social platform comes with special business promotion features. So, you need to find which channels are suitable to promote your startup. For example, while Facebook and Twitter are great for startups as they allow sharing data and fetching real time responses from potential common customers; LinkedIn may be useless as this site has only professionals as members who may not be your target consumers. For instance, if your startup business sells jewellery, then Instagram, Pinterest and Facebook would be more appropriate than LinkedIn. Moreover, it is easier to monitor and update lesser number of social media accounts. Let’s take an example of Oreo Cookie who selected Vine as their key social media channel for promoting their business. They keep posting short videos on magical ways to use Oreos. Analyze Your Customers’ Needs – When customers visit your social media pages, take this as an opportunity to build relations with them. Instead of merely reading their comments, you can ask them directly what their preferences are regarding your products or services. Find out what changes they want in your products. This will help in developing products or services customized to consumers’ needs as per their requests. Ask them for their feedback and they will too appreciate this initiative of yours. The key here is to interact with customers. Make a note of all the feedback that you receive and implement changes wherever required. Resolve Customers’ Issues – Your social media strategy cannot work successfully without having a plan to resolve customers’ problems. Many customers will come with issues regarding your offerings on social media itself. But providing customer support on phone and other conventional means is not enough. For quick and effective customer service, make use of different social media platforms as well. It would be good to use social media management tools such as Buffer and Hootsuite that allow you to track customers’ comments in real time. Timely response to customers’ problems is crucial to your startup promotion plans on social media. According to a study from Convince & Convert, 40% of respondents expect a response time within hours of leaving a complaint. 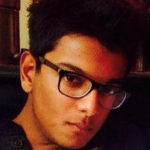 A dedicated customer support team with your startup will be highly useful. For instance, Xbox support is a company that takes advantage of their Twitter account to provide extraordinary customer service. (Image source: Socialmarketingwriting.com). The support team of Xbox is quick in replying to their customers’ issues. You too can use such methods to build a positive brand image in the marketplace. Also, it is important that you acknowledge your mistakes. 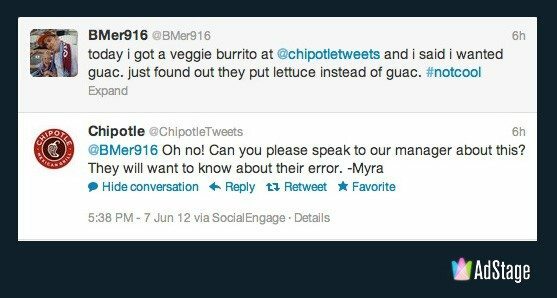 Instead of hiding, we would suggest you to own up your mistakes in front of your customers. Make sure your apology is a genuine one by using natural tone of voice. Invest On Building Online Community – Online communities are like your family whose members keep on increasing. They will discuss your business and its offerings on your forum. This is your way to make a connection with potential customers. To build online communities of your own, post content that touches people’s heart with a positive sentiment. Just simply talk to them and try to make relationships. Note that customers appreciate companies that are known for posting emotionally-engaging content. According to an article published in Blog.bufferapp.com, to build a strong community on social media, make sure that communication goes both ways. Let your community share ideas and feedback with you, and share useful information with them. You can build online community on Instagram, Facebook and Twitter for sharing your product information and other social and personal tidbits with customers. 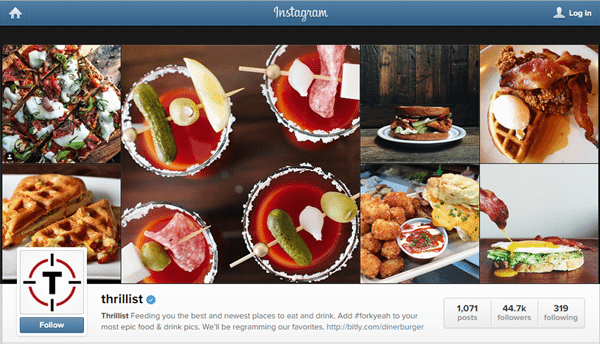 For example, Thrillist has created a strong online community on Instagram, Twitter, and Facebook for sharing information with their followers. Display your products or services in abundance to gain confidence of the people. 6. 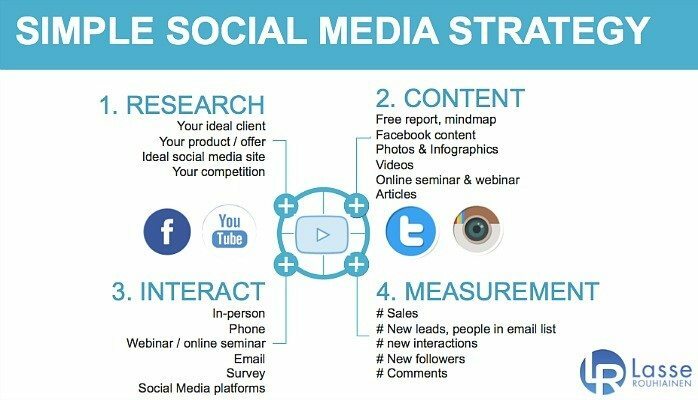 Analyze And Improve Your Strategy – No single social media strategy is effective forever. Wise marketers constantly look out for new strategic changes that need to be made to satisfy consumers’ needs. Reaching a target of 1,000 Likes on Facebook does not mean that your job is done. Evaluate your existing plans regularly and see which parts of it require some tweaking or full elimination. Figure out what new you can add to the plan. Make use of search engines or tools such as Google Analytics to find feedback and reviews of your business. However, perfect analysing of your plans is essential to arrive at new changes to make. You can try social media evaluating tools such as Cyfe Quintly and Klout to find out how your startup business promotion plan is performing on varied social media platforms. Think Outside Of The Box – A key to successful social media campaign is to do something unique. For example, create social media posts that have potential to go viral. Viral posts bring huge number of followers to your site immediately. You can then convert them into buyers. Do you remember Pepsi campaign where the company offered their soda beverage samples free to those who post ‘Likes’ on their Facebook page. This creative idea not only fetched great number of Facebook likes but also helped in expanding the company’s online community. Experiment with new ideas and do not fear failure. You will only learn from them about how to enrich your social media plans. So, there you have it. These are 7 crucial tips you should pay special attention to when you are planning to use social media for promotion of your startup. As you move forward, you will learn what more can be added to your existing plans to enhance your company’s reach to target customers on social channels. Make sure that you put your best efforts to explore potential of the platforms to your advantage.